Enjoy this hand-designed and lettered book plate for your home or school libraries! 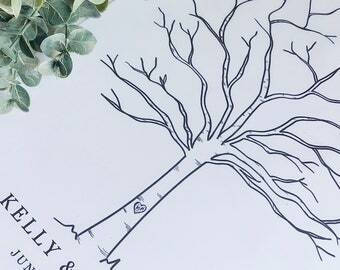 These book plates also make for wonderful gifts to any loved one - book lovers especially! 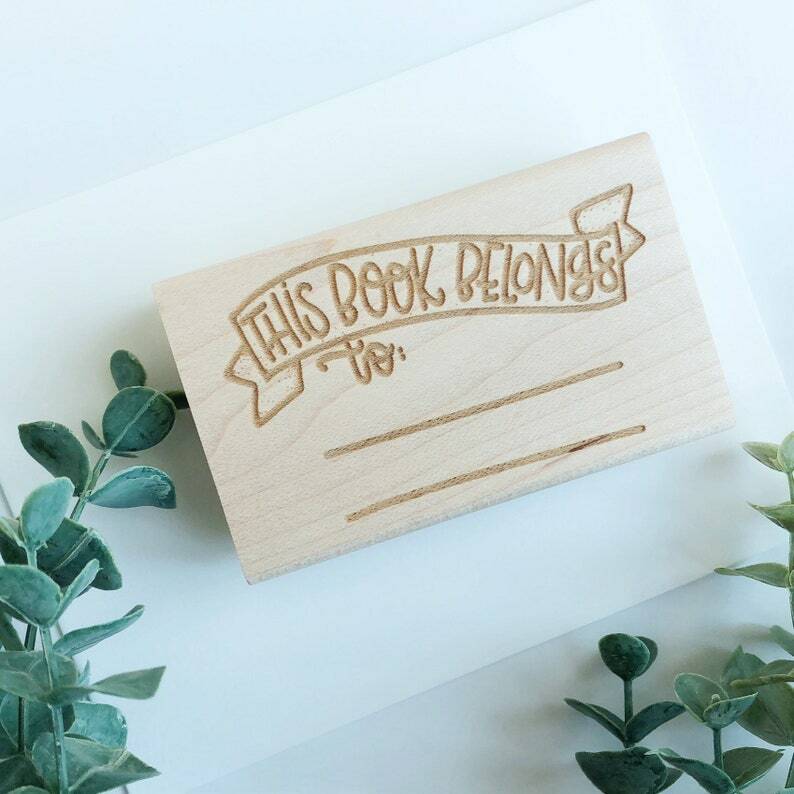 "This Book Belongs To" design was hand-drawn and lettered by me, then professionally crafted, creating a lovely way to organize your book collection. + Dimensions: 3" x 1.5"
Each stamp is made to-order and expect about a week for creation and shipping.